R-Anell Homes provides value packed, high performance modular homes in Virginia, North Carolina, South Carolina, and Eastern Tennessee. 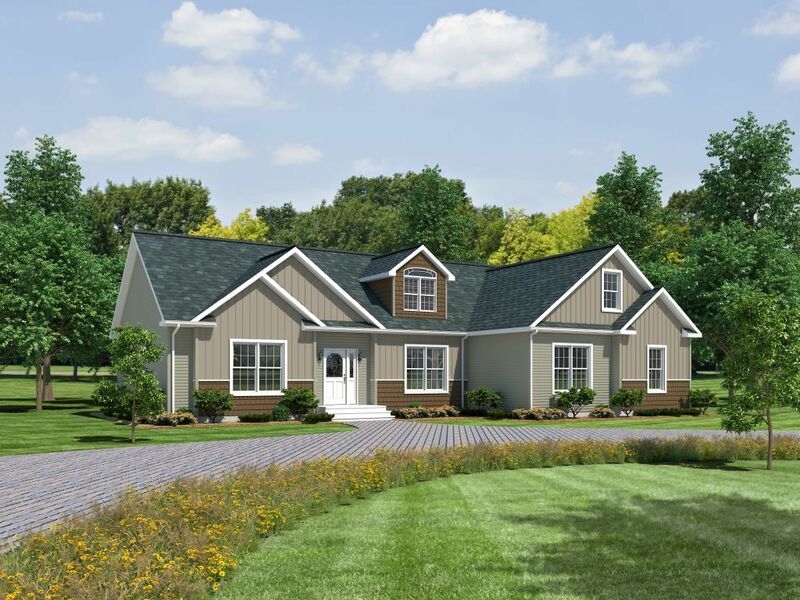 R-Anell offers a variety of innovative home plans to satisfy your family's needs, lifestyle, and budget, and has decades of experience building custom homes. R-Anell has built over 35,000 homes since 1972. Our experience and quality focus means your new home will be built right. Combining the best production team, in-house engineering and design, and the most experienced management team in the southeast, our staff insures that our home plans meet your exceptions. Our modular homes are built to meet all local builing codes and are supported by the best builders in the market. Now as a subsidiary of The Commodore Corporation, the largest family managed modular company in the country, R-Anell is looking forward to an equally long future.